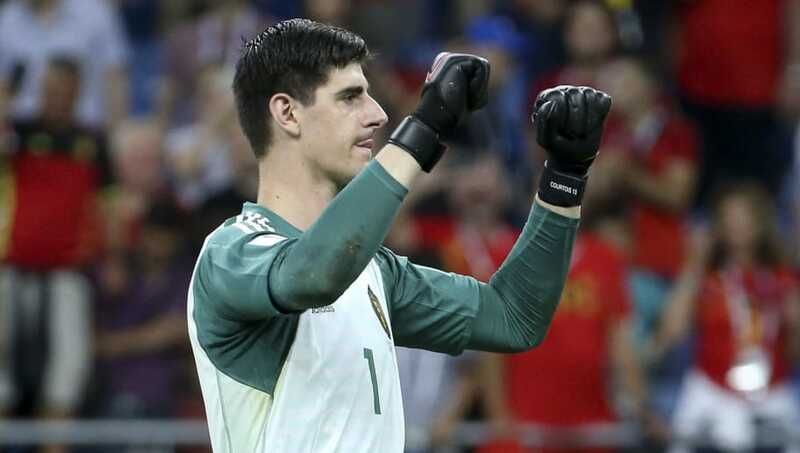 You will never win a World Cup without a reliable keeper between the sticks and there were a number of outstanding goalkeeping performances at this year's World Cup. They often don't receive the praise they deserve, but there is no denying their importance to their sides and these keepers were all hugely impressive during their respective tournaments. Here are the eight best goalkeepers of the 2018 World Cup. 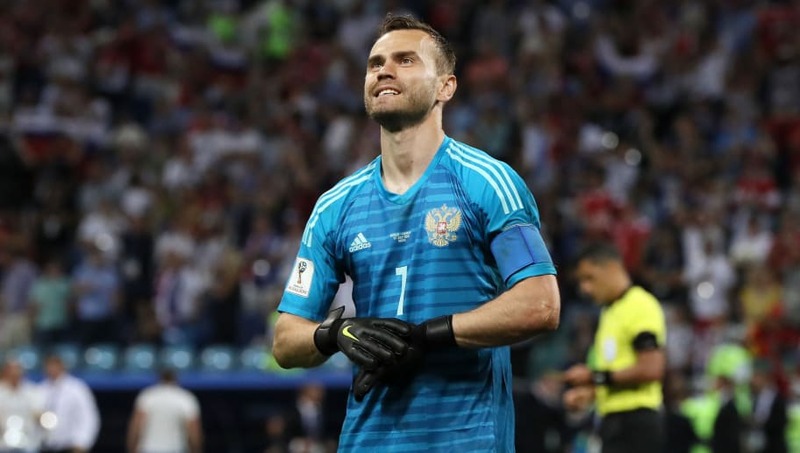 Igor Akinfeev never quite lived up to the expectations surrouding him around ten years ago, when he was touted to become one of the greatest goalkeepers of the modern era. He has flattered to deceive on a number of occasions, including at the 2014 World Cup, where he was utterly disastrous. However, he put those demons to rest this year and looked more like the keeper everyone hoped he would become. A minor mistake against Uruguay aside, Akinfeev performed very well and became a national hero when he saved two penalties against Spain to put his side in to the quarter finals. 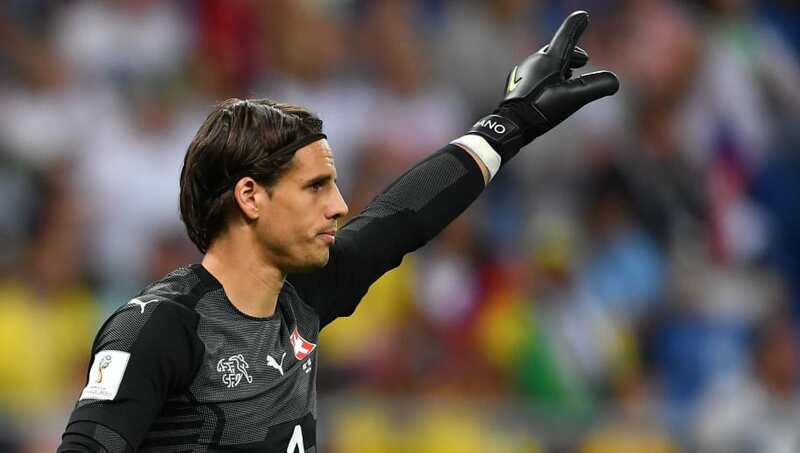 It always comes as a surprise to see that when transfer rumours circulate, no one is ever said to be interested in signing Switzerland's Yann Sommer. At this year's World Cup, the Borussia Monchengladbach stopper looked world class and cut an imposing figure in the Swiss goal. His athleticism was on show for all to see on a number of occasions - including a superb display against Costa Rica. None of the goals that found their way past Sommer could be attributed to the 29-year-old. They were either lethal finishes or cases of rotten luck. In any case, Sommer can hold his head up high after an excellent campaign. 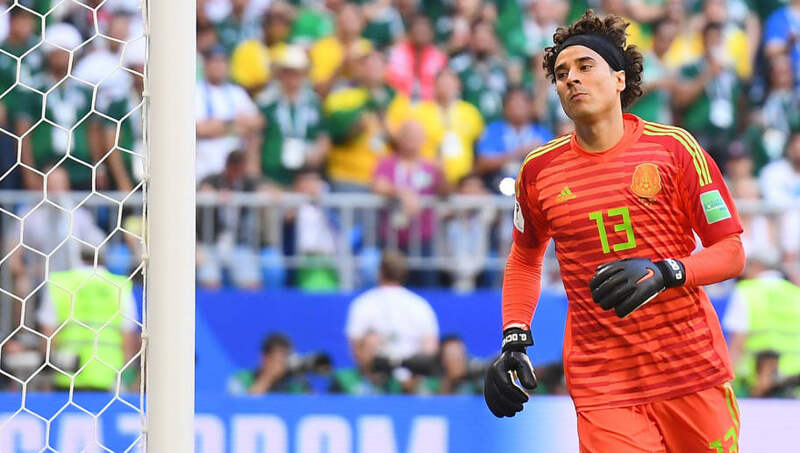 There's something about the World Cup that brings the best out of Mexico's Guillermo Ochoa. The 33-year-old has endured a relatively unspectacular club career and currently earns his corn for Standard Liege in Belgium, but he looked like a world beater this year, just like he did four years ago in Brazil. He put in some heroic performances, most notably against Germany and Brazil where he was consistently called into action, demonstrating his athleticism and agility. He could do nothing to prevent El Tri from falling victim to their round of 16 curse, but he can take solace from the fact that he was a national hero once again. Kasper Schmeichel didn't have the greatest of domestic seasons with Leicester City but he proved any doubters wrong with a string of fine displays in Russia. 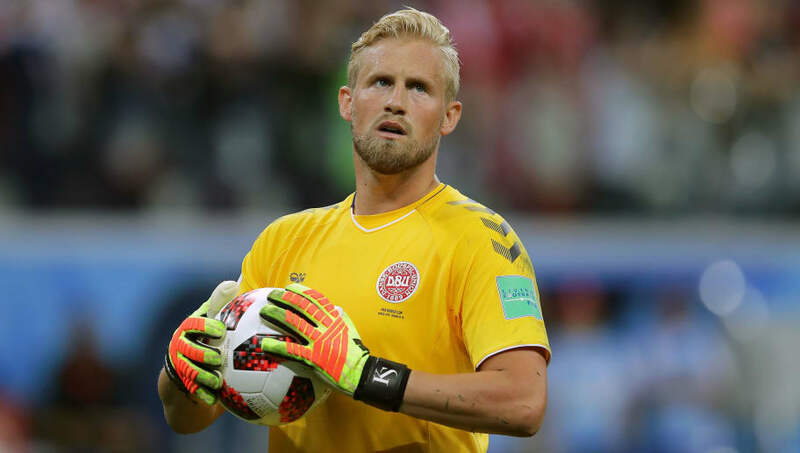 In his first match against Peru the 31-year-old practically kept out the South Americans single-handedly and he continued this good form right the way through until Denmark were eventually knocked out on penatlies against Croatia in the last 16. In that match, Schmeichel saved a penalty from Luka Modric at the end of extra-time before saving a further two in the shootout. Schmeichel conceded just twice throughout his four games, with one of those goals coming from a penalty against Australia. 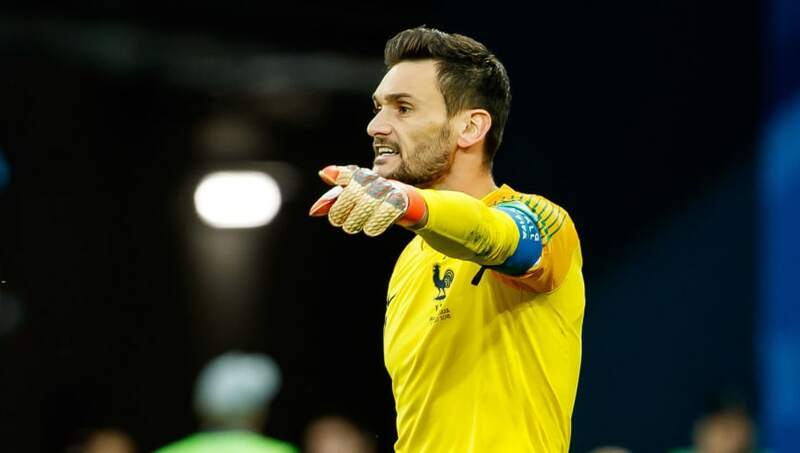 Hugo Lloris was probably one of the least busy goalkeepers at this year's tournament, but that doesn't take away from the fact that he was utterly superb when called upon. After enduring a uncharacteristically poor season with Tottenham, there were a few question marks over whether Lloris would be fit to line up in goal for France this summer. The skipper alleviated any of these concerns by popping up with some incredibly crucial saves when called upon. Two saves that spring to mind were his flying stops against Uruguay and Belgium, which both came during times in the matches where the balance of power could have easily swung the way of France's opposition. Unfortunately for Lloris, he is only ever going to be remembered for the catastrophically bad mistake he made against Croatia in the final. Danijel Subasic is one of the key ingredients that was missing from Croatia's miserable 2014 World Cup campaign which saw them fall at the first hurdle. Croatia relied on Stipe Pletikosa that time around and he was poor, being at fault for a number of goals they conceded. 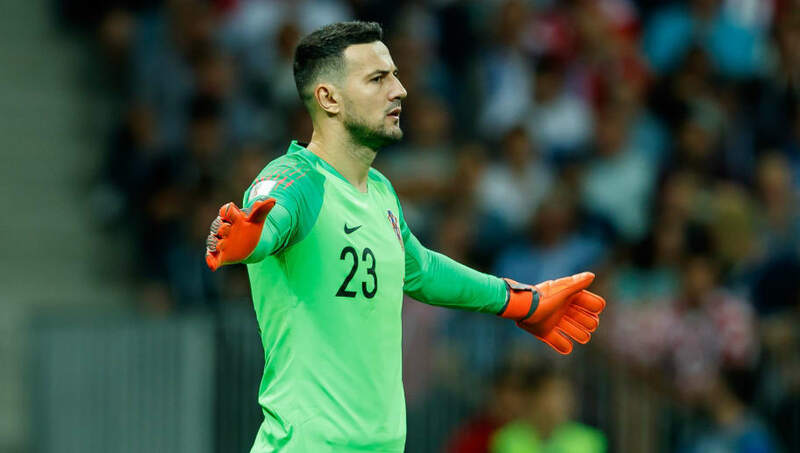 Subasic was outstanding at this year's tournament, particularly in the knockout rounds where his performances saw his side make it all the way to final. He managed to help his side win two consecutive penalty shootouts against Denmark and then Russia before playing his part in the semi final against England which led to his country reaching their first ever World Cup final. He was right in line to compete for the Golden Glove, but a disappointing performance in the final somewhat undermined his brilliant tournament. 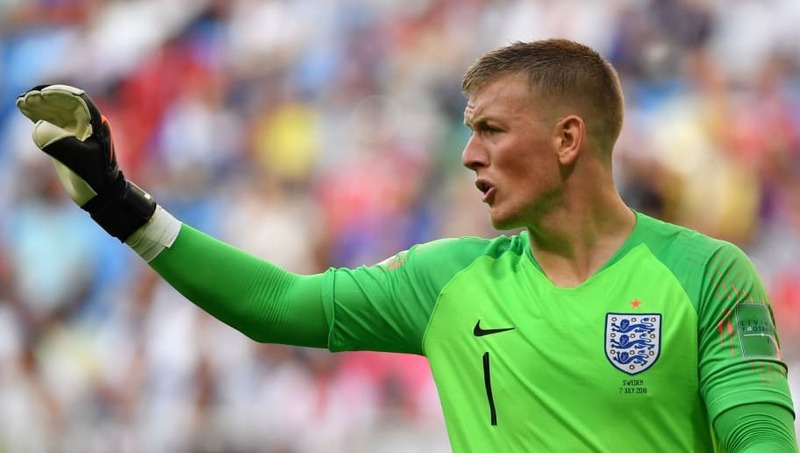 Joe Hart never convinced at the three major tournaments he participated in for the Three Lions, so Jordan Pickford's performances came as a breath of fresh air this year. The Everton man was deemed to be too small by a number of critics prior to the tournament, but he let his football do the talking and seemed to get better and better as the tournament progressed. He pulled off the save of the tournament late on against Colombia as the ball seemed destined for the very top corner and then helped England win their first World Cup penalty shootout with a vital save. He then put in a heroic display against Sweden in the quarter finals, which was one of the best individual displays of the tournament. Nothing seemed to phase the 24-year-old and with Jack Butland continuing to wait in the wings, the future looks bright for England's goalkeeping situation. Similarly to Hugo Lloris, Thibaut Courtois didn't have the best of times last season and he looked far from his best. However, he was on top form as he helped Belgium secure third place at this year's tournament - their best ever finish at a World Cup. He was commanding, confident and bold and he used his sizeable frame to good use on a number of occasions to fling himself across his goal. The perceived notion that he is weak in dealing with balls driven down low to his sides was rubbished by the Chelsea stopper and he may have put himself in the market for any Champions League sides looking for a serious upgrade this summer. He was consistently the best goalkeeper this summer and deservedly won the Golden Glove.